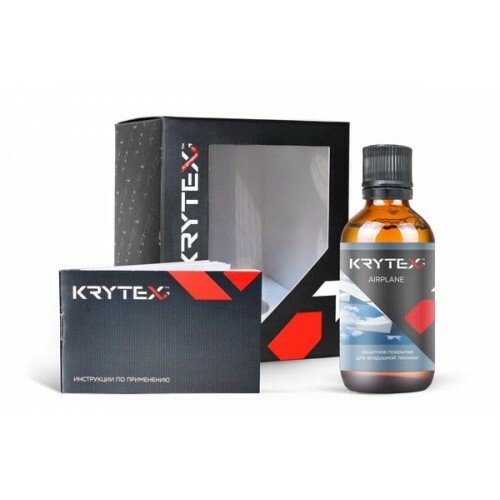 KRYTEXTM AIRPLANE protective coating is applied to a clean, dry and defatted surface at air temperature from + 10C to + 25C and air humidity of not more than 60%. Use gloves and a respirator when applying the product. Do not wash the motor vehicles with chemicals for 2 days after applying the coating.